evidence, and the law would justify. When Forrest told Adams that he believed Captain Preston to be innocent Adams replied "That is for us to ascertain at trial." For Liz Cheney to infer that an attorney who undertakes the defense of a member of Al Qaeda to be therefore, themselves suspect of being terrorists strikes at the heart and soul of our legal system. Of course, the Cheney family has shown time and again their utter contempt for the law and due process, along with their disdain for picky little things like the Constitution. 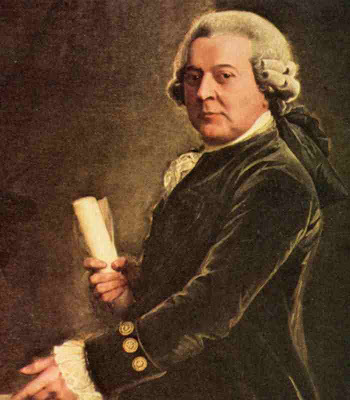 John Adams knew he would incur the wrath and contempt of many of the patriots. Luckily, his reputation for integrity and honor remained well intact. If the people of Boston in September of 1770 were capable of giving a free and fair trial to British Soldiers, what does it say about our nation today when we cannot bring ourselves to do the same for two bit thugs and terrorists?